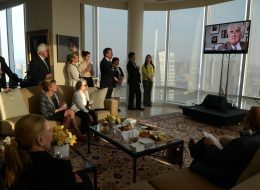 Dr Loretta Brennan Glucksman, then Chair of the American Ireland Funds, held an exclusive event at her home in New York to celebrate the establishment of the John Hume and Thomas P. O’Neill Chair in Peace. For all the photos see the full gallery. 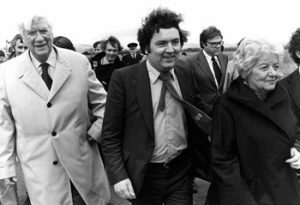 News from Professor Brandon Hamber the John Hume and Thomas P. O'Neill Chair in Peace.